Reagents and Ancillary | Delta Laboratory Co.,Ltd. Reagents and Ancillary – ABScreen reagents are powered by Luminex® xMAP® technology, a microbead platform used to deliver multiplex antibody assays in high-PRA patients. 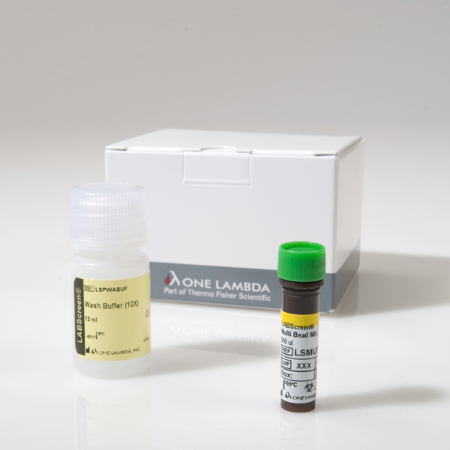 This single antigen-bead based assay allows for a precise determination of antibody profiles against HLA, MICA or HNA. The proven reliability of LABScreen’s consistency, high sensitivity and robustness for PRA screening has gained rapid momentum in the transplant community. LABScreen MICA was created for HLA antibody screening and identification of MHC class I related chain A (MICA) antibodies. A screening test dedicated to detecting antibodies agains HLA Class I and Class II in addition to MHC Class I related chain A (MICA), another factor shown to cause transplant rejection. With its ease of use, processing up to 96 samples simultaneously, LABScreen Mixed, is well-suited for monthly patient antibody screening in both low and high throughput laboratories. 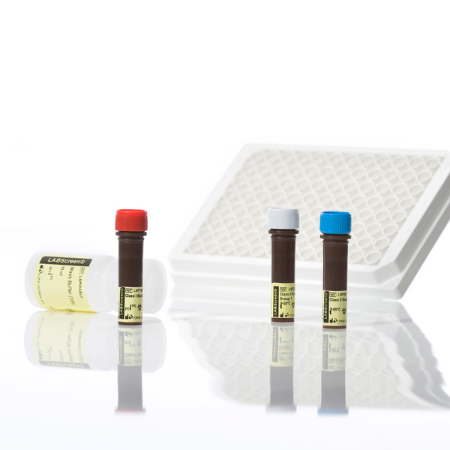 Ancillary products for use with LABScreen such as control beads and serum, Adsorb Out, and other reagents. LABScreen Multi, a multiplex assay, is a screening tool for antibodies again both the HLA and Human Neutrophil Antigens (HNA). Determines percent PRA and identifies antibody specificities using a panel of color-coded microbeads coated with HLA antigens purified from different cells. Class I and Class II assays may be tested separately or together. Utilizes the LABScan™ 100 or LABScan3D™ for analysis of up to 100 or 500 bead regions, respectively, in a single test. 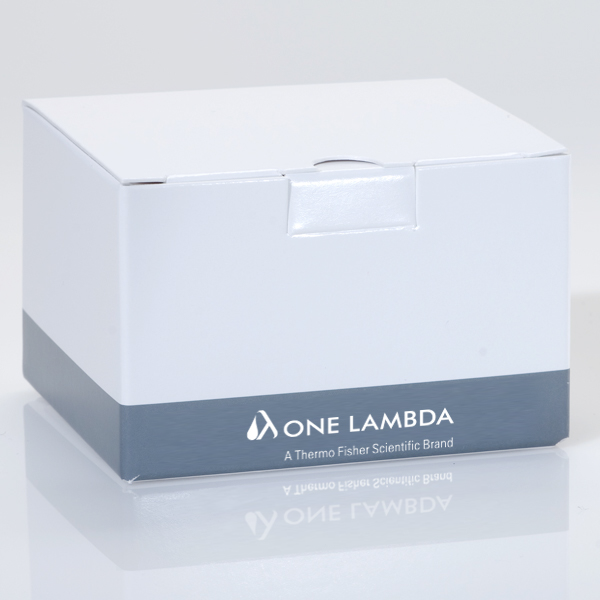 LABScreen Single Antigen product family is used to help advance DSA monitoring by screening antibodies against HLA antigens found in higher frequencies among certain regional populations. 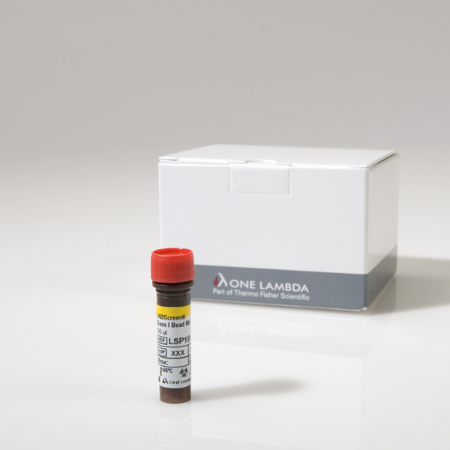 When used in conjunction with LABScreen Single Antigen, the comprehensive panel of common and rare HLA antigens accurately defines HLA antibodies in complex sera from around the world.